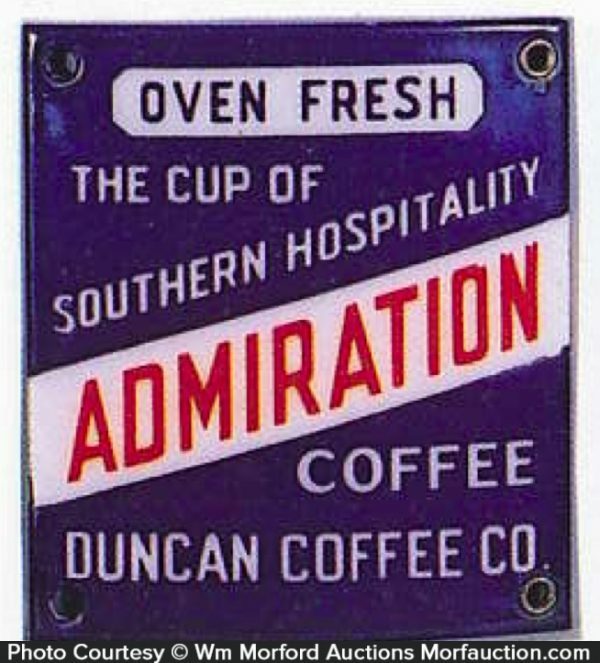 Small, early curved porcelain sign advertising Duncan Coffee Co.'s Admiration Coffee. 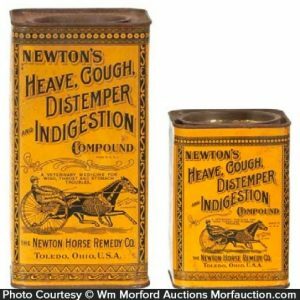 SKU: D8-1. 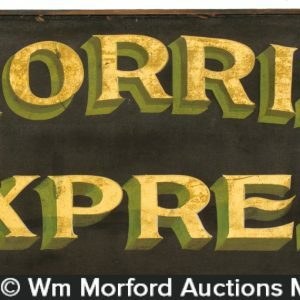 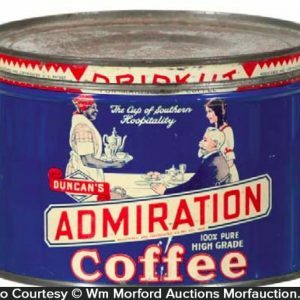 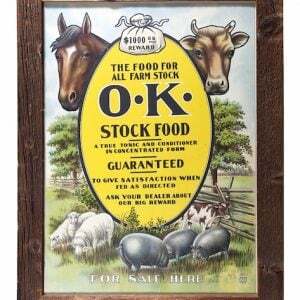 Categories: Antique Coffee and Tea, Antique Signs, Porcelain Signs. 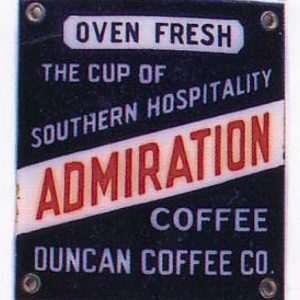 Company/Brand: Admiration Coffee, Duncan Coffee Co..
Admiration Coffee Sign: Small, early curved porcelain sign advertising Duncan Coffee Co.’s Admiration Coffee. 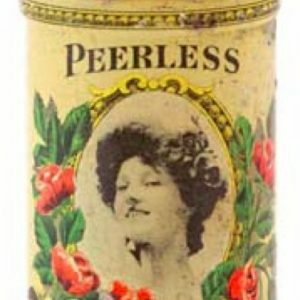 Clean, bright, near mint condition.